*Full reviews are located at http://www.americanwineryguide.com and will open in a new browser window. 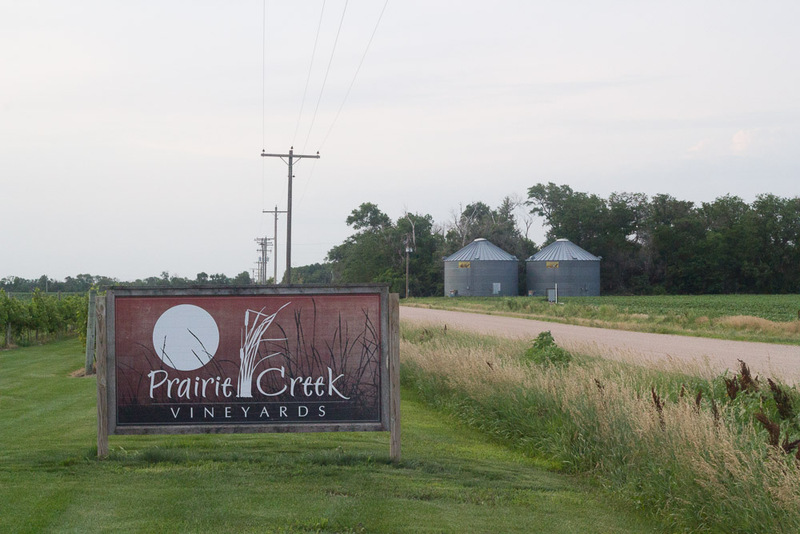 A Nebraska vineyard review from “I Thee Wine”. "Good morning! It's been a while."